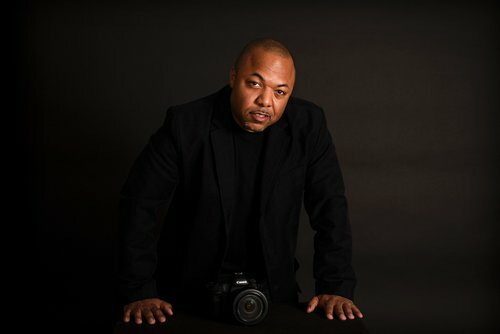 I'm a photographer in the Boston, MA area specializing in portraits and weddings. Fresh, fun and creative is how I describe my style. My desire for photography started in the late 90's. I started with nature photography and then eventually branched out to other types of photography. I strive to capture the moment, not just an image. You only get one chance to capture the moment and I'll make sure you get it.